Novotel London West Hotel, Holiday Inn Express, and famed restaurants in Hammersmith have one thing in common. They attract global customers with the best amenities in place. It is at this stage we feel why you need to go for upgrades to protect your brand identity. Over some time, the bathroom fixtures, kitchen installation, and other fixtures will lose its sheen. It is at this time; the hotel administration should consider upgrades to be in sync with the latest products that have better quality. The bathrooms can be designed in a better way of improving its overall look and feel. So is the case with kitchen installation with the latest upgrades to stun the competitors as anyway news will be spread to them. At London Gas Plumbers we have 25 plus years of experience to give the most innovative design. Restaurants have a service contract with us for gas services. You may need gas installation, gas pipe inspection, new appliance testing etc. Our gas engineers are certified professionals who can offer you responsible services. Other than this, you may need periodic checking to ensure that your appliances and gas pipes don’t have leaks. Get commercial gas safety certificate from our experts. Residents as well as commercials often come across with burst drain pipes, leaked downpipes, and blocked sinks or toilets. 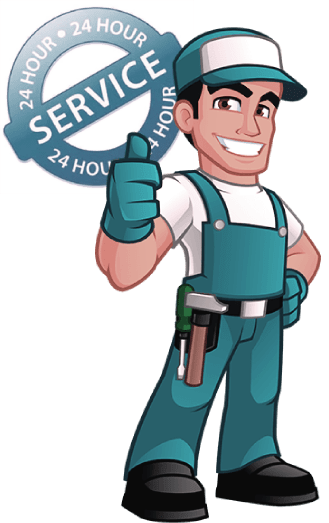 Call our drain engineers who can offer responsible and guaranteed services. Also, go for Drain CCTV installation from our experts. This will help you fix leak issues promptly. Residents, what about your boiler replacements or boiler repairs. We have a team of expert electricians who can fix these issues. In the same way, go for central heating installation from experts like us. This will ensure that your homes will have even heating to protect from harsh winter.